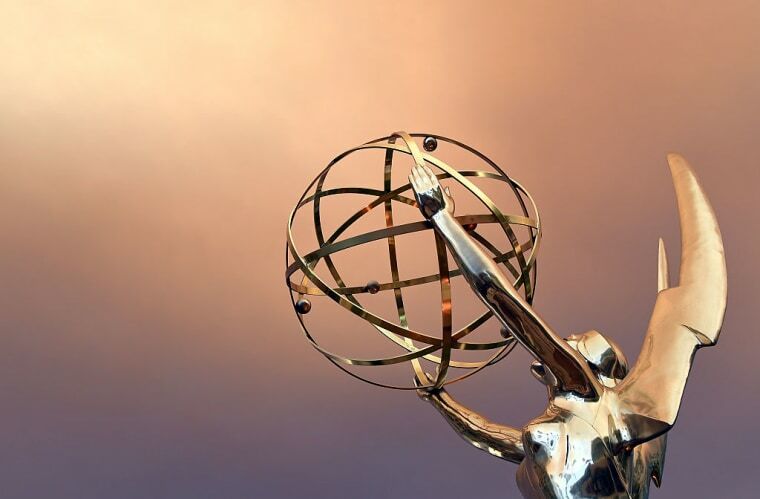 The 69th Emmys take place on September 17. On Thursday, Veep's Anna Chlumsky and Criminal Minds's Shemar Moore announced the nominees for the 69th Emmy Awards. The Emmys will take place on Sunday, September 17 and will be hosted by Stephen Colbert.